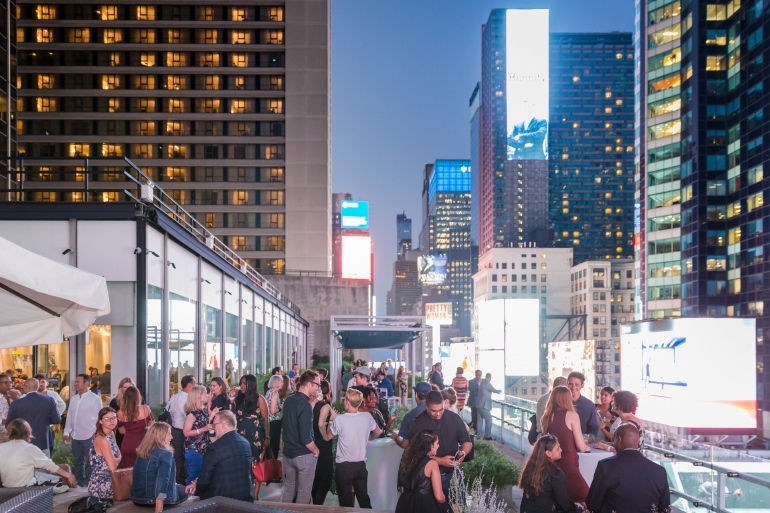 With dazzling views of New York City’s evening skyline, people from the design community gathered for the 7th annual Picnic by Design fundraiser held by DIFFA (Design Industries Fighting AIDS) last Wednesday at the Viacom Lounge & Terrace. Guests enjoying the extravagant views of New York City’s evening skyline. Photography by Erik Bardin. 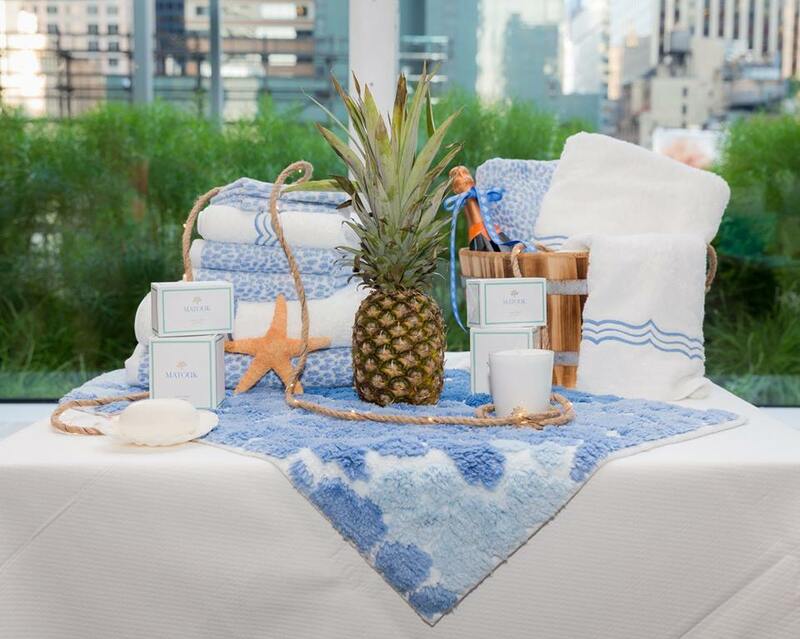 Picnic by Design is DIFFA’s summer celebration. 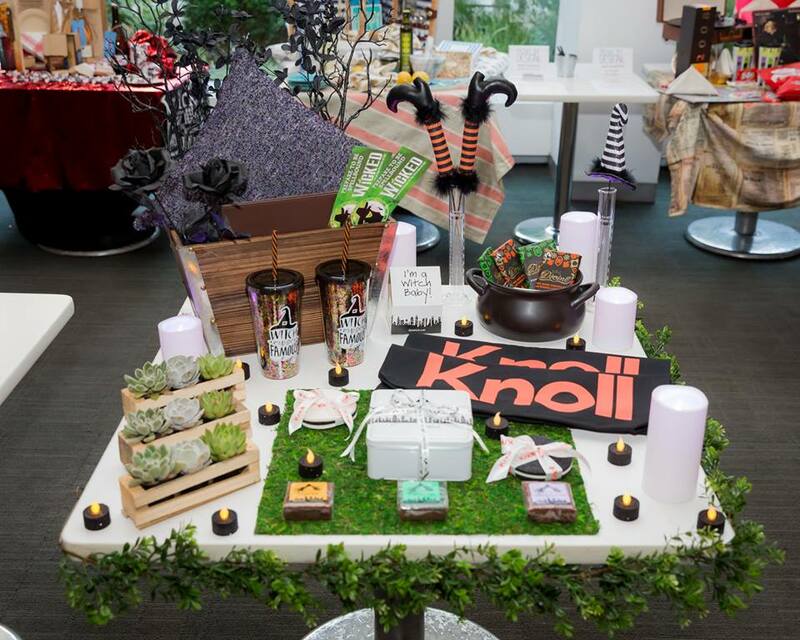 It offers design, food, and fun all to make a “DIFFArence” for a worthy cause. 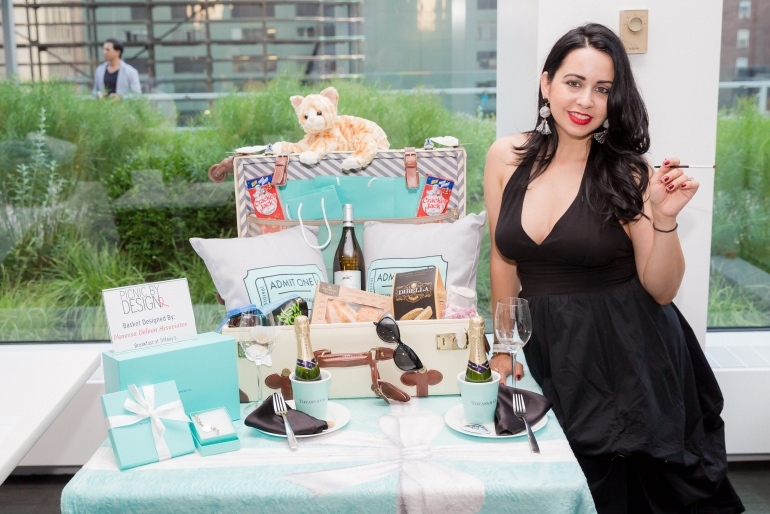 Designers, manufacturers, and artists collaborate to create “picnic baskets” filled with exclusive tickets and designer goodies, based on a particular theme. These baskets are then bid on by DIFFA supporters in which the funds eventually go to grant-making efforts that help nonprofits battle HIV/AIDS. 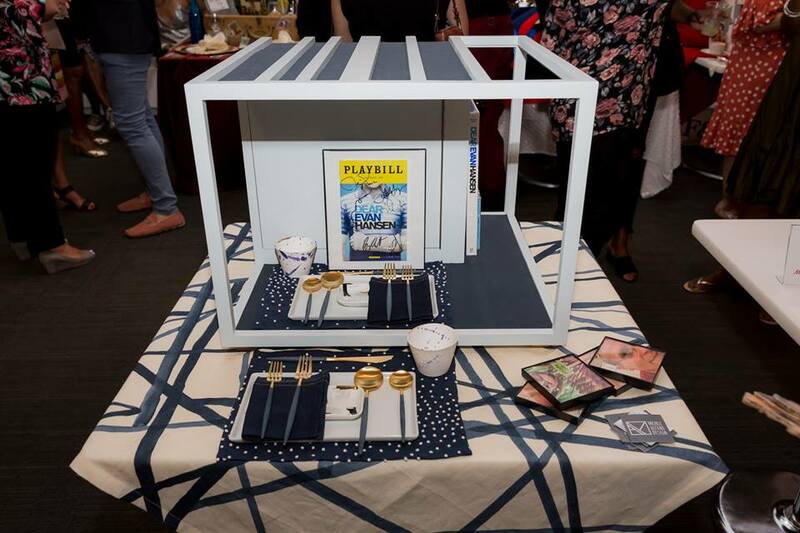 The theme of this year’s Picnic by Design was Broadway, making the already spectacular event even more theatrical. This year the event surpassed last year’s record of $50,000, raising a total of $60,000! 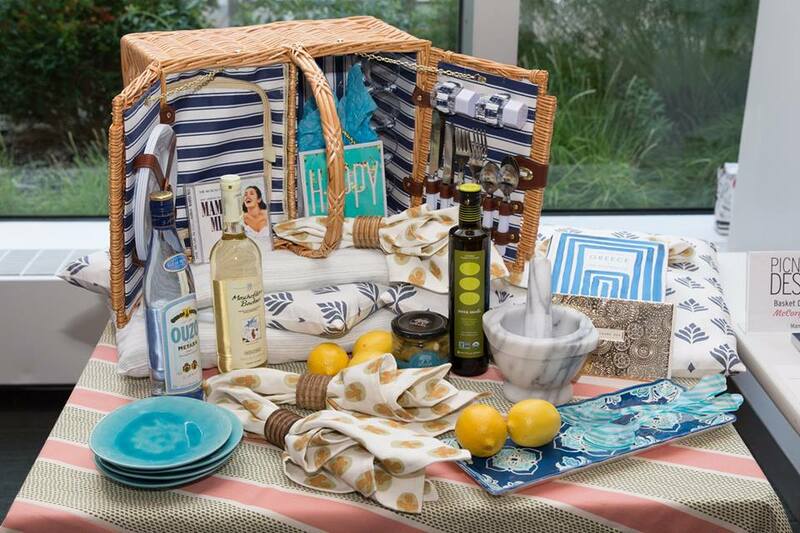 “You ask designers to create a simple basket, and you get a full-blown picnic extravaganza!” comments DIFFA Chair Cindy Allen. Vanessa Deleon Associates: Breakfast at Tiffany’s Photography by Erik Bardin. DIFFA was founded over 3 decades ago with the mission to raise awareness and grant funds to organizations that “provide treatment, direct care services, preventive education programs and advocacy for individuals impacted by HIV/ AIDs”. Over the past 30 years, it has grown from a grassroots organization to a national foundation based in New York City with chapters and community partners all over the United States. Over the years, these associations, working together, have “provided more than $43 million to hundreds of HIV/AIDS organizations nationwide”. 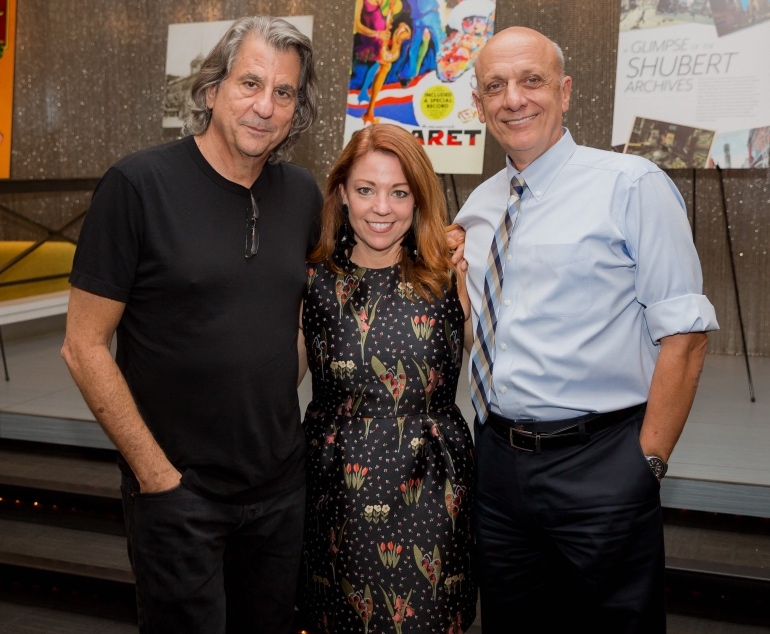 Left: Co-Chair David Rockwell, Center: Executive Director Dawn Roberson, Right: Executive Director of Broadway Cares and Equity Fights AIDS Tom Viola. Photography by Erik Bardin.